Is there any online resource for oklahoma ipc codes so I can study them without spending an arm and a leg? I make decent money as an apprentice but I'd rather not drop 100 dollars on a book if I can help it. This said I have no idea how it is enforced there, completely, changes between AHJ or what. 100 bucks? That’s a a small price to pay if you figure what you’ll make over an entire career. 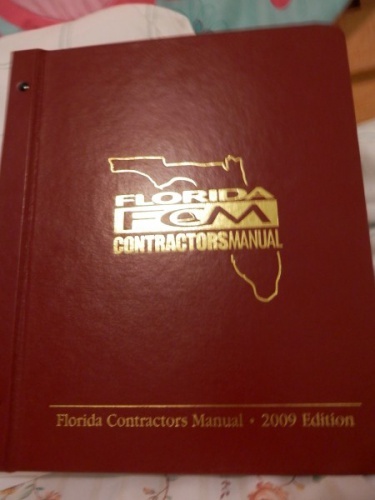 Maybe I’m old, but having the code book close to you while in the field is the best way to go. Don’t skimp on knowledge and good tools. If it's all I can get I'll drop the 100 if need be I was just hoping for maybe a digital version of it that would be cheaper and easier to refrence. Yep that's what I've been looking at, I was explaining to the post before that I wasn't trying to skimp or just not buy altogether. I'm serious about certification lol. Stan, how much did you pay when you got your FL master's license? I paid around $3000 or $3500 to get licensed. 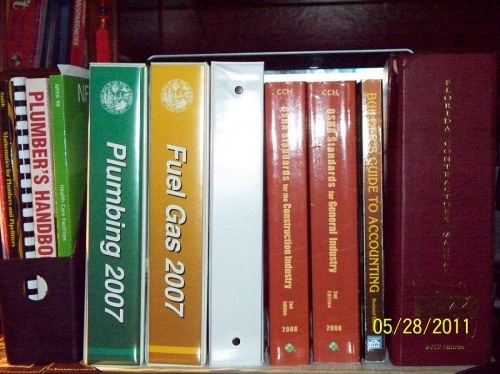 IF I remember correctly, all the code books were like $750. Then there were the test fees, hotel for one night, application fee, background check, fingerprint fee, etc. etc. 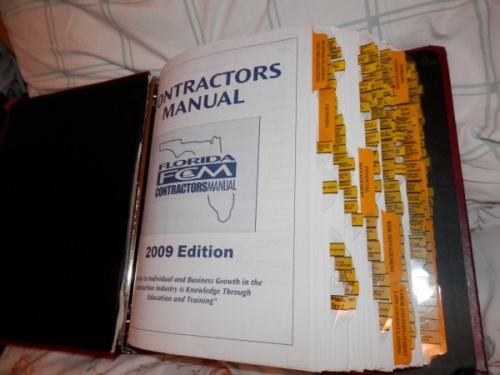 Just the "Contractor's Manual" book was $149.00. Gargalaxy and MACPLUMB777 like this. Not sure exactly, but I’ve spent a lot over the years.